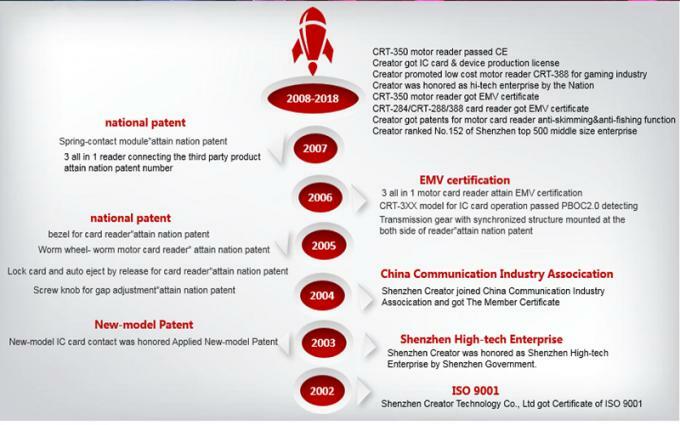 Established in 2001, CREATOR (CHINA) TECH CO., LTD becomes one of the leading hi-tech companies, which integrated R&D, manufacture and marketing of card payment, cash payment and online payment module. 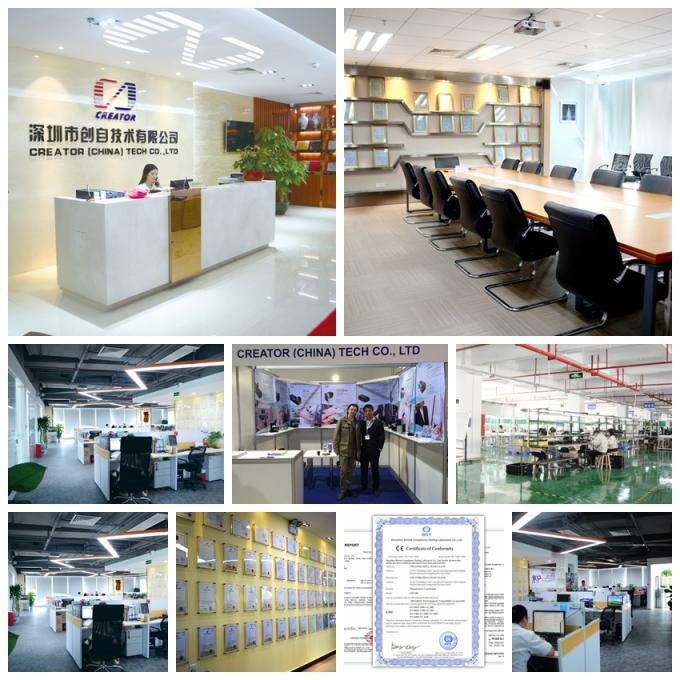 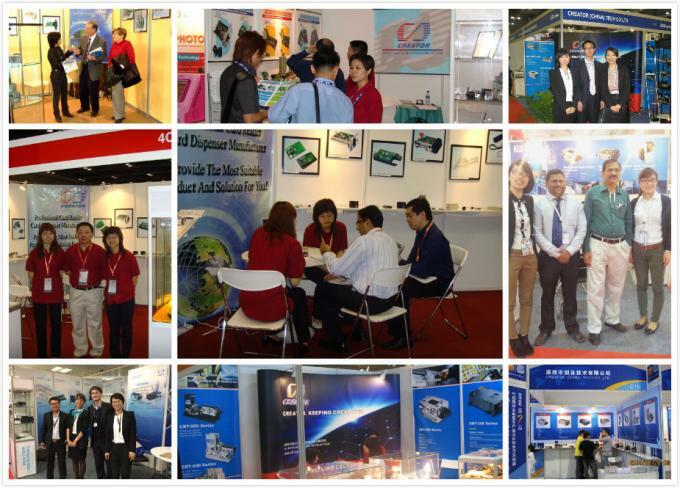 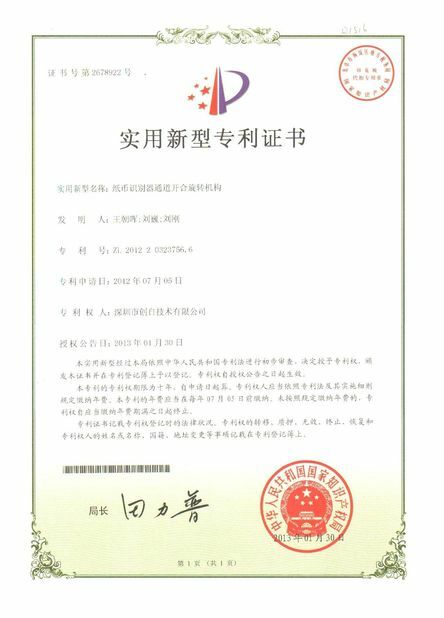 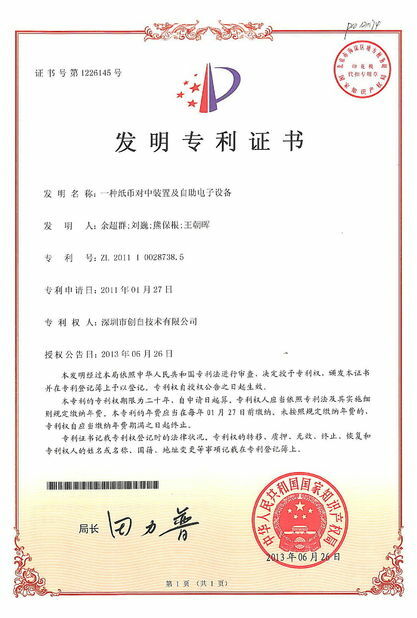 Certified ISO9001 Quality System Authentication in 2002, CREATOR became a Shenzhen Hi-tech Enterprise in 2003. 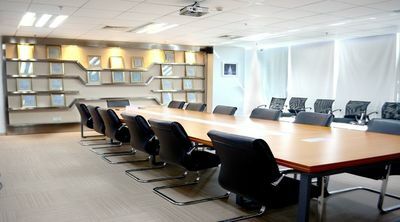 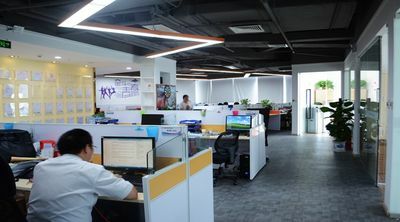 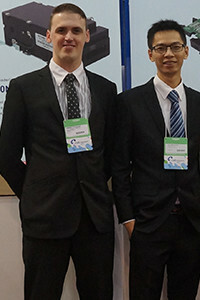 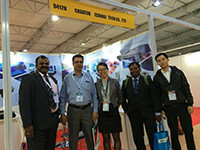 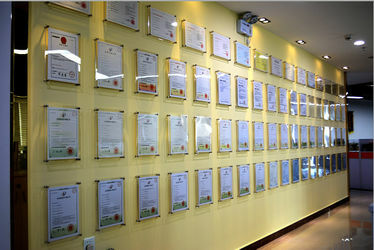 Honored National Hi-tech Enterprise in 2008, Creator ranked as one of Shenzhen TOP 500 Medium-size Enterprise in 2009. 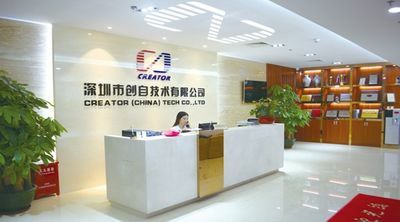 CREATOR is constantly making progress along with modernizational management system, flow standardization,architecture intensification. 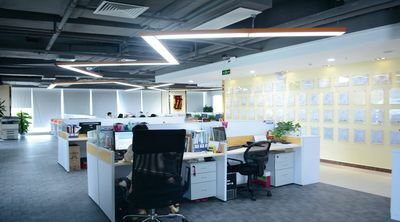 Base on China and go toward global, CREATOR would constantly forge ahead and keep creating, establishing the grand prospect with clients, to maximize the mutual value and push forward the industry better.